View from the east. The photo is taken in 2014. Works on the new taxi way and platform have finished in first half of 2015. 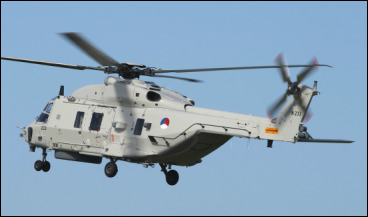 The NH90NFH is the successor of the Westland Lynx. 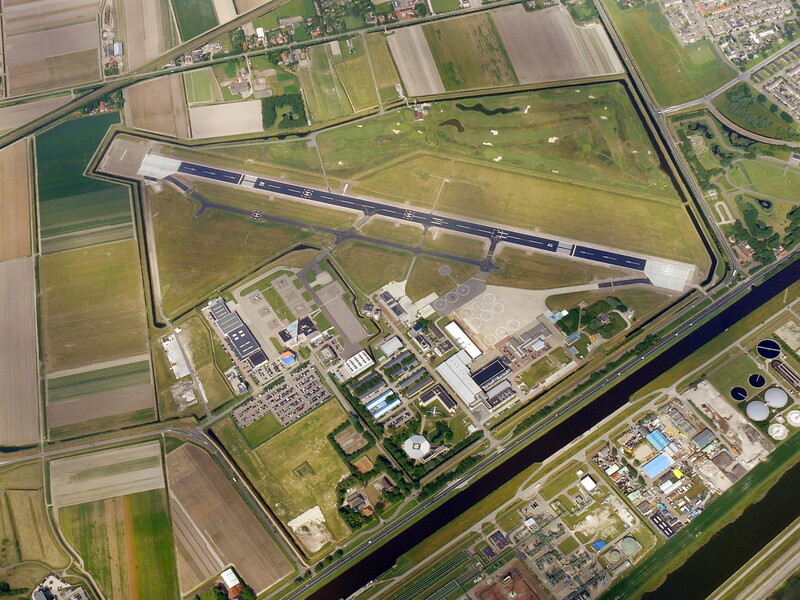 For all airfield info hours of operation and more.